There's no better way to enjoy the wonderful Arizona climate than to buy real estate with a swimming pool. This city is a bustling urban center with a farming history, it was once known as the hay capital of the world. The town is named after William Gilbert, who owned some land along the Phoenix and Florence rail line. It grew up around a rail siding on that line. Homes for sale in this area cost an average of $640,258 and were built around 2002 according to the MLS. With sunshine all year round and wonderful air quality, you won't be sorry if you buy Gilbert homes with swimming pools. Currently, the MLS lists 276 homes for sale in this area. Pool properties include everything from luxury condominiums to houses with fantastic views. You won't want to leave your private pool, but if you must, you'll find it easy to travel around this part of Arizona. Local flights are available from the nearby Chandler Municipal Airport and the Williams Gateway Airport. You can book international travel from the Phoenix Sky Harbor Airport, only a short distance away. Whether you work in Phoenix or in the nearby towns of Tempe, Mesa and Chandler, you can get to the office quickly by using Interstate 10, the San Tan Freeway or the Superstition Freeway. These routes will also be your ticket to the many attractions around the town and the state. If you're looking for real estate with a private pool, then you've got a lot to choose from. 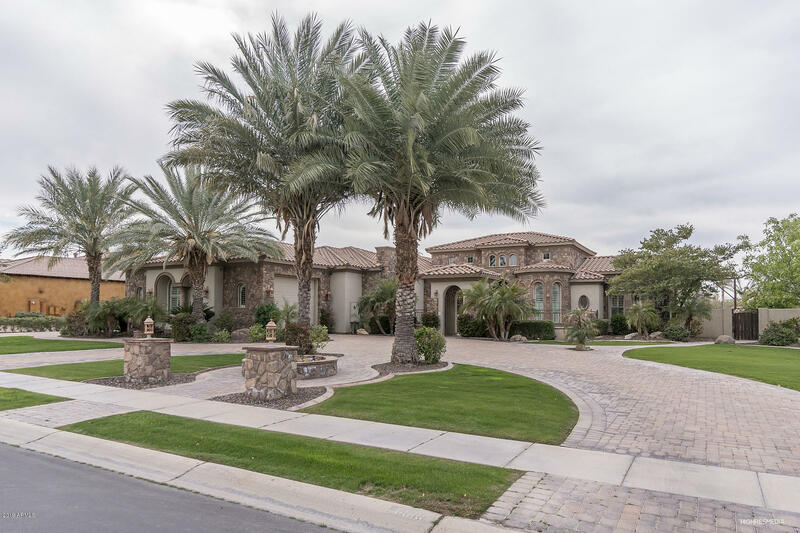 Whether you're looking for affordable or luxury homes, houses with views of the waterfront or mountains view, golf homes, active adult communities or gated subdivisions, Gilbert has a lot to offer. For example, if you want to enjoy a home with a private spa and inground pool, check out the pool properties at Circle G at Ocotillo. 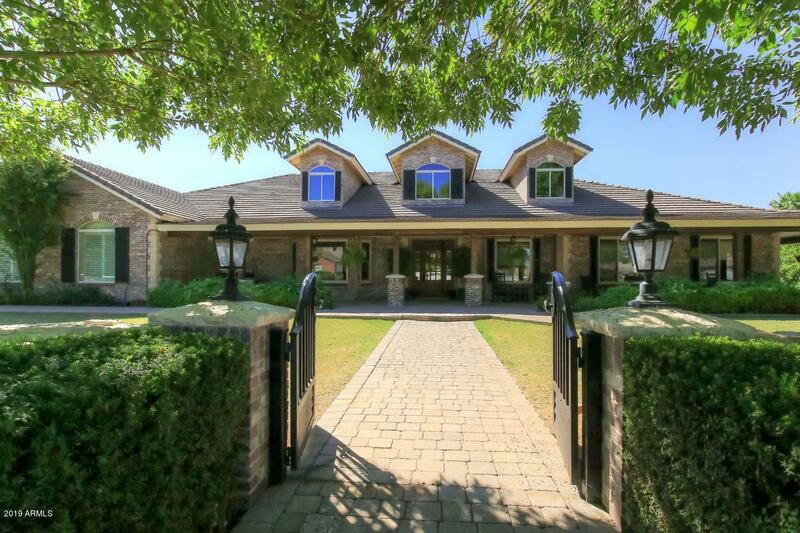 At the same time you'll have access to golf course real estate nearby world class facilities. 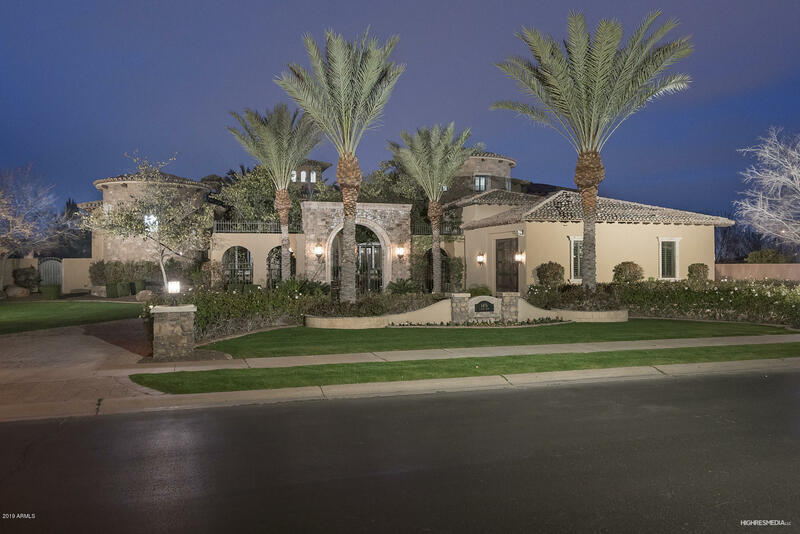 There are luxury view homes at Sawyer's Estates, while you can enjoy views of the city lights, and your privacy, in the gated community of Seville Golf and Country Club. Crystal Shores and Val Vista Lakes offer houses with swimming pools, while there are affordable homes in Gilbert Common and Ashland Ranch. Once you've secured your own private pool property, there's plenty to do around the region. The state is known for excellent golf at courses such as Western Skies, Ocotillo, Trilogy, Seville and others. Off the course, luxury real estate buyers might want to explore other regional attractions. There's hiking, biking and horseback riding at Usery Mountain Park, and if that's too strenuous, you can still enjoy nature by taking a picnic. 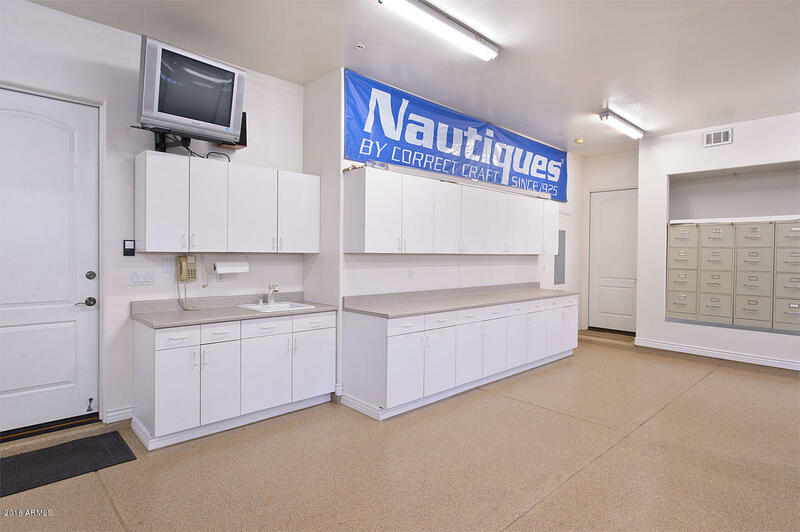 If you can tear yourself away from the pool, you can enjoy family fun in the water at the Desert Oasis Aquatic Center in Chandler, which is only a short distance away. For sport, you'll probably have to travel to Phoenix, where there are year round activities. While you're there, you might as well enjoy the excellent restaurants or take in a cultural event. There's plenty to do when you invest in private pool real estate.